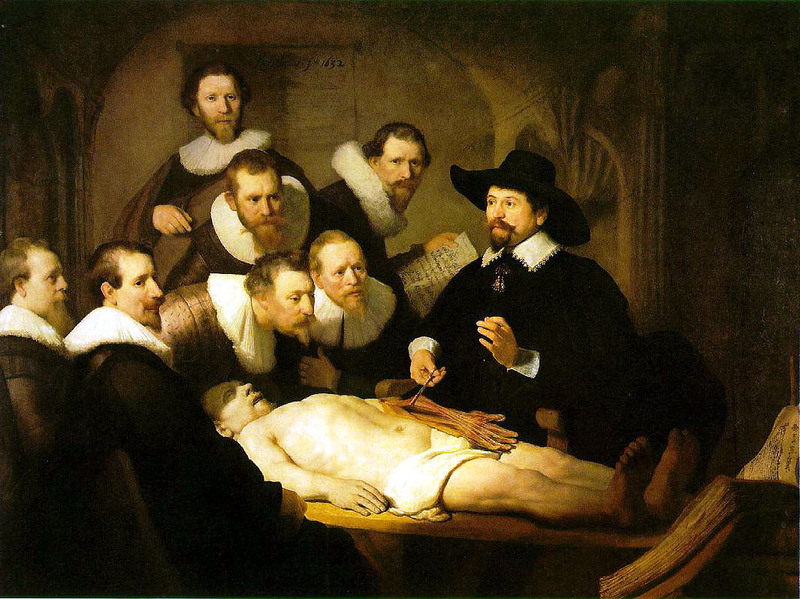 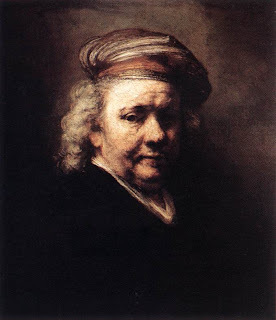 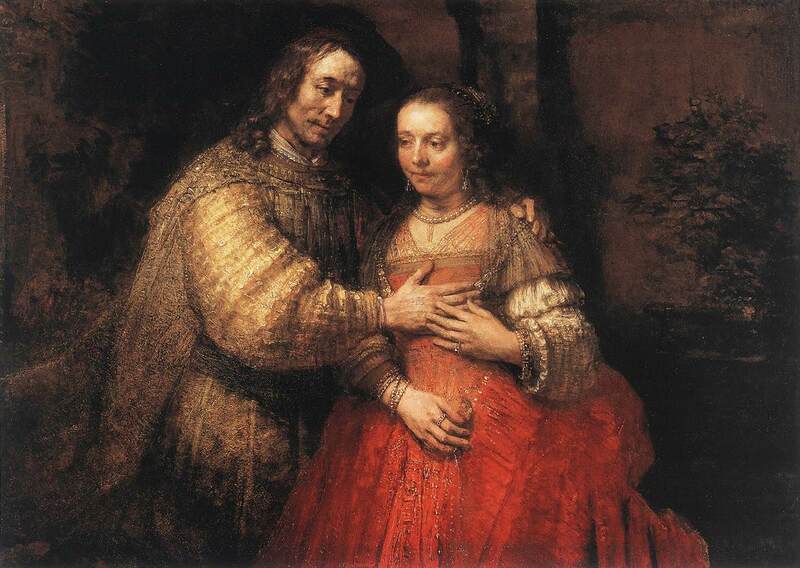 Rembrandt Harmenszoon van Rijn was a Dutch painter and etcher. He is generally considered one of the greatest painters and printmakers in European art and the most important in Dutch history. 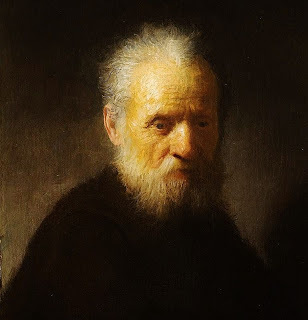 His contributions to art came in a period of great wealth and cultural achievement that historians call the Dutch Golden Age when Dutch Golden Age painting, although in many ways antithetical to the Baroque style that dominated Europe, was extremely prolific and innovative.